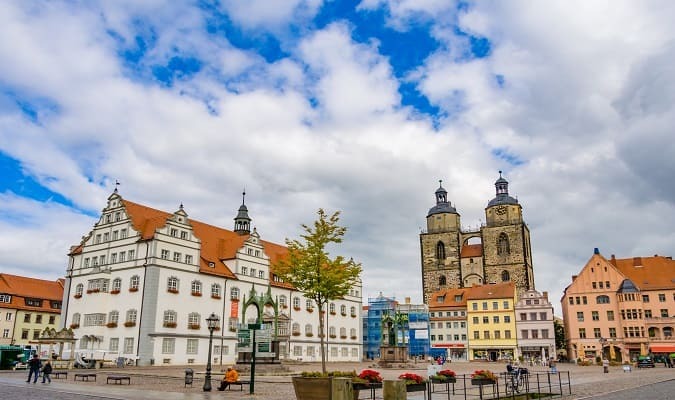 The charming old town of Wittenberg is famous as the site of the Martin Luther Reformation. It is located on the banks of the Elbe in the state of Saxony–Anhalt. The Marktplatz is a central square in Wittenberg where the Rathaus and the Martin Luther Statue (Lutherdenkmal) are located. The St Marien is the place where Martin Luther preached often. It is the oldest building in the city, built between the 13th and 15th centuries. The Schlosskirche is known as the Reformation Memorial Church, where the 95 theses of Martin Luther were set. The act was called the beginning of the Protestant Reformation. 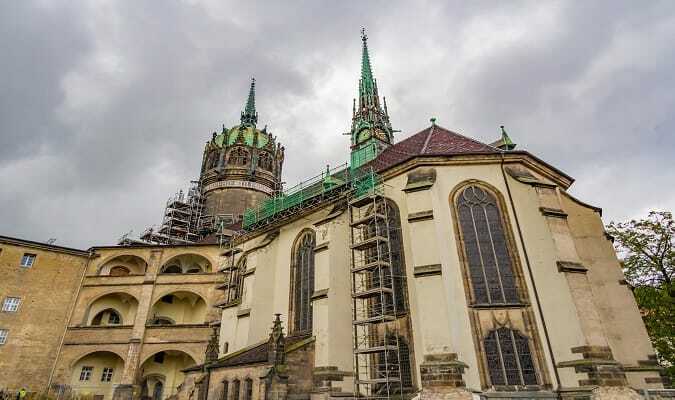 The building was originally built in 1504 as part of the University of Wittenberg. 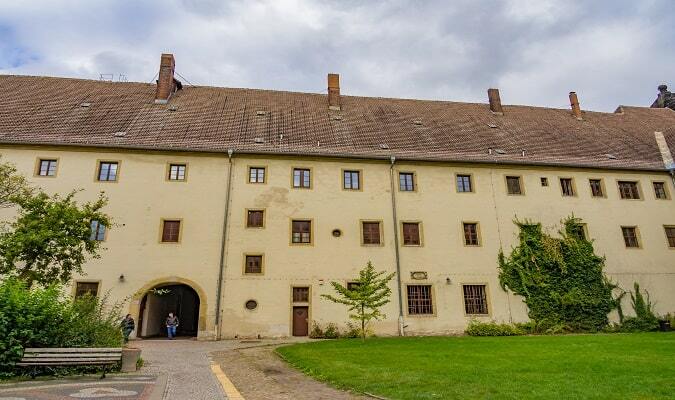 Between 1508 – 1546 it was the home of Martin Luther. The place was converted into a museum dedicated to the Reformation. The first exhibition took place in 1883. It is the largest museum about the Reformation in the World. The Piesteritz is a residential area built in 1916 to house workers from its industrial areas. Wörlitz is a town and a former municipality in the district of Wittenberg. It is located 24 km from Wittenberg. 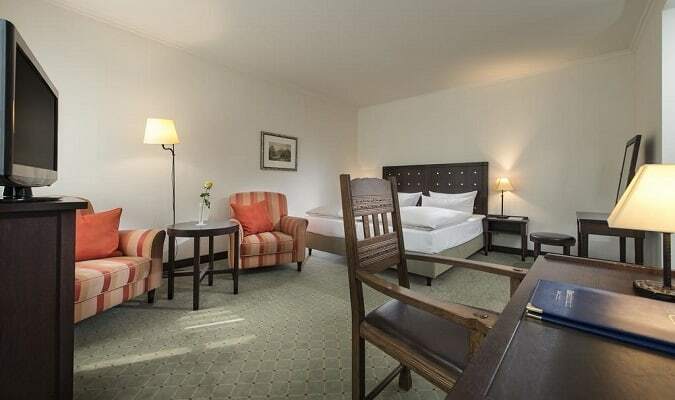 The Best Western Wittenberg is located 600 meters from the Rathaus. Rooms are equipped with a TV, minibar, hair dryer. The Arsenal Wittenberg is located 200 meters from the Rathaus. Wittenberg has easy train access from various cities in Germany. Famous cities nearby: Leipzig, Berlin.